FENLAND RUNNER is pleased to support some very talented, experienced and knowledgeable athletes across various disciplines of running, who are all quite selective about the brands they wear. If you ever have any questions to help your own development, do email us and we will ask our Ambassadors to offer their best advice. Race director, coach & endurance triathlete. 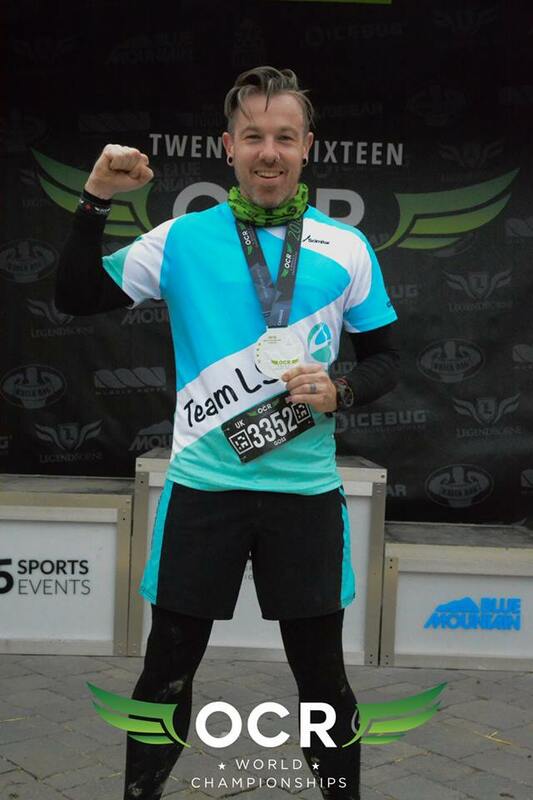 Lochland Runner is pleased to support athletes from Scotland.